The PlayStation 4 may be out on Friday, but this does not mean that Sony are forgetting about the millions of PlayStation 3 owners still out there. The latest co-op PS3 game added to the Instant Game Collection, available to PS+ subscribers, is ibb and obb. Never heard of ibb and obb? Shame on you. The game is a PSN classic, rocking in at the full 5 out of 5 for co-op play. 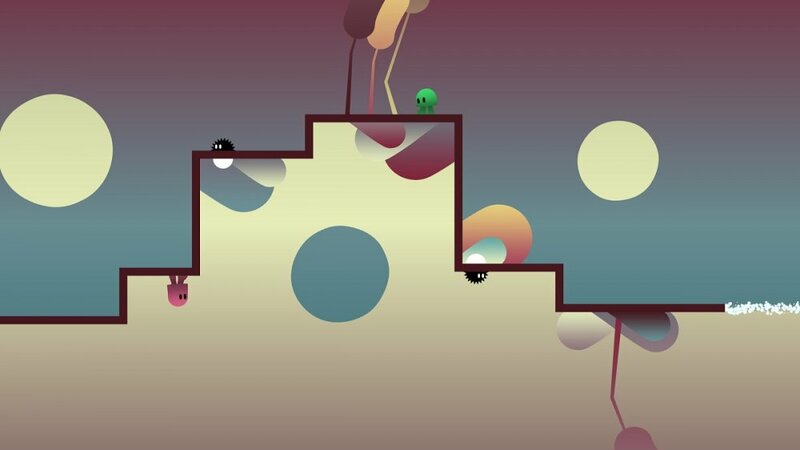 ibb, and indeed obb, is a 2 player co-op puzzle platformer that can be played either locally or online. You must use gravity bending tricks and seamless co-op play to successfully traverse each level. As part of the PS+ Collection, members should certainly check out this game. If you are in more of a solo mood and are picking up a PS4 on release, Sony have a PS+ treat for you too, with the news that both Resogun and Contrast will be free to download. Seeing as you will need a PS4+ account to go online in most games and play co-op, I'm thinking that most PS4 owners will be downloading these games.